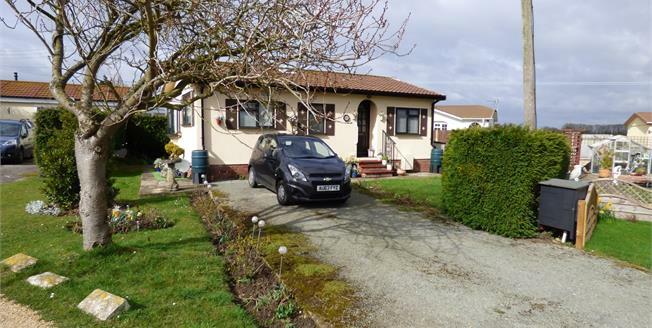 A two bedroom detached park home with garden and parking. Wixfield Residential Park is an established park with a community feel for semi-retired and retired residents. It is situated on the edge of the village of Great Bricett, next to open countryside and within easy access of local amenities. Accommodation offers a hallway, lounge/diner with separate fitted kitchen, two bedrooms and a shower room. There is a good sized garden and two parking spaces.